Watching French films is a good excuse to chill and get more input ! Here is a selection of French films more or less recent about the Great War which I enjoyed watching. This film is truly beautiful and I bet you will end up crying at some point. It is based on the Christmas truce of December 1914, depicted through the eyes of French, Scottish, and German soldiers. 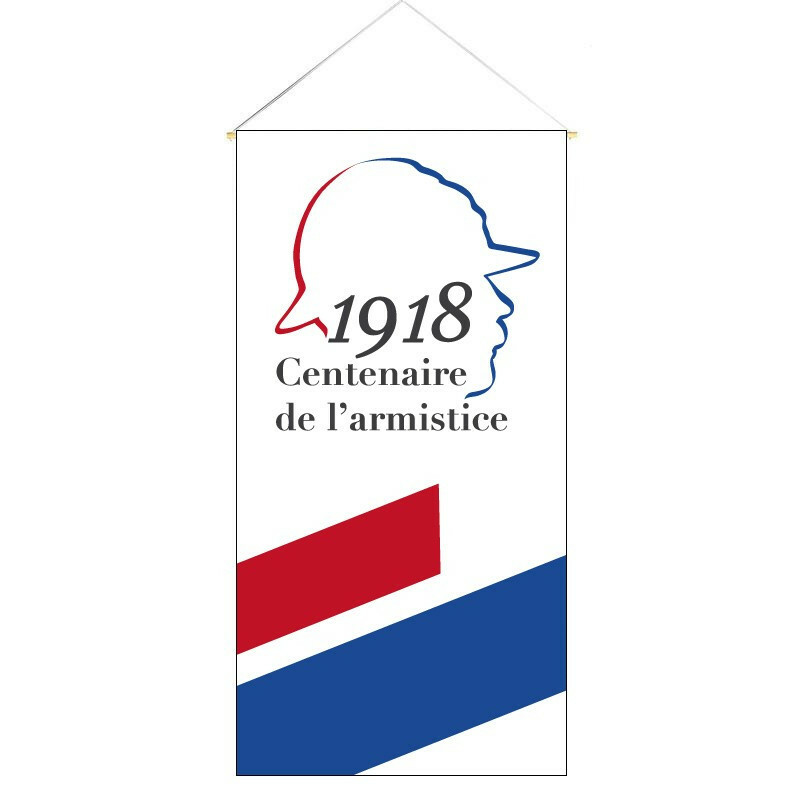 La Trêve de Noël or Christmas truce was a series of widespread but unofficial ceasefires along the Western Front of World War I around Christmas 1914. Some will say the film lacks “the brutal details” but I found it depicted beautifully this moment of peace which actually did take place, among men who were then punished for it. 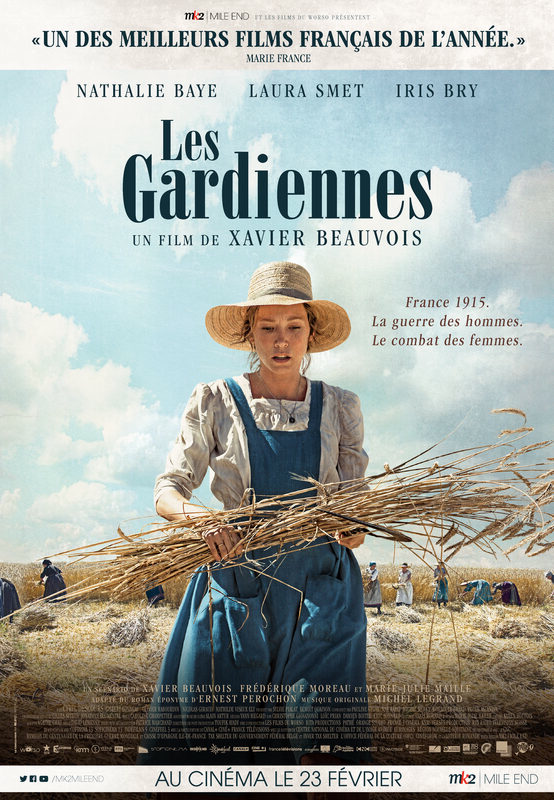 This film, released last year, takes the view of the women who were left alone working the land in France during the war, while the men were fighting. This richly compassionate, fiercely acted and beautifully shot drama is about another conflict, as women struggle to maintain a family farm in the Deux-Sèvres region of western France. The Great War was actually a turning point for women as they started to work like men. 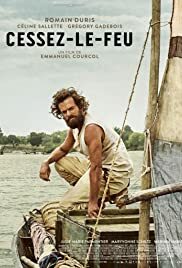 The film is slow and great to follow when you are a French learner. In the early 1920s, Georges Laffont, traumatized by the horrific trench warfare, decides to leave his life behind and travel to West Africa into the vast territories of Upper Volta in the company of Diofo, artist and also survivor of the Great War. This film describes tenderly as well as cruelly the postwar psychological traumatisms. Main actor, Romain Duris is very good too. Bien sûr, of course this weeks’ video is about la Grande Guerre, the Great War! It is based on a famous poem entitled Familiale by French poet and screenwriter Jacques Prévert. It is a bitter nonetheless realistic look at the effects of the war on people comme vous et moi, like you and me. Read the story script, the poem and Jacques Prévert biography here. P.P.S The 30 scripts of the season 1 videos are nearly ready!!! Watch out for the eBook (pdf) release in December! Here is a sneak preview of the table of contents! < French the natural way: how to aid comprehension?